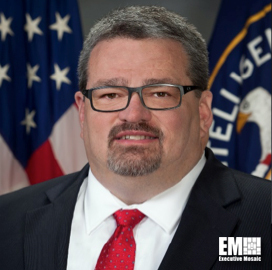 John Edwards, formerly chief information officer and director of information technology enterprise at the CIA, has been promoted to the position of deputy chief operating officer. Edwards is scheduled to make his first appearance in the role at the Cipher Brief Threat Conference in Sea Island, Ga., the agency said Monday. Prior to his appointment, Edwards served as the chief of staff to the CIA’s executive director and led its analytic support team, action and operation centers as well as the Critical Mission Assurance initiative as executive secretary. He spent 14 years as a communications and technical operations officer at the Department of Homeland Security science and technology directorate and worked at two startup companies from 2003 to 2015.